The fifth annual Limmud AZ is coming up fast. You have bought your ticket (if not, do so now and use code Jew PHX for $5 off your ticket!) and are starting to look over the schedule to figure out what sessions you want to attend. Only problem is that the 54 different sessions can seem a bit overwhelming. How do you choose which one to attend? Especially since they all sound interesting and exciting. Well, I thought I would share some sample schedules to get you excited and possibly help you narrow down your choices. I still don't know exactly which ones I will attend, and if you want more options and to create your own perfect schedule, I urge you to spend time playing around with the Limmud AZ schedule of sessions here. So without further adieu, a few sample schedules for you to consider. 2:45-3:45 p.m.- The Power of Prayer: Halleluyah! And don't forget that even the youngest minds can enjoy a day at Limmud with babysitting for children ages 0-3 and Limmud Kids for children ages 3-11. Limmud Kids is a full day of activities that include art, music, sports, lunch and so much more. The camp is run by Rachel Wallach and parents must register in advance. The cost is just $15 per child for the whole day which includes a kosher lunch and snacks. 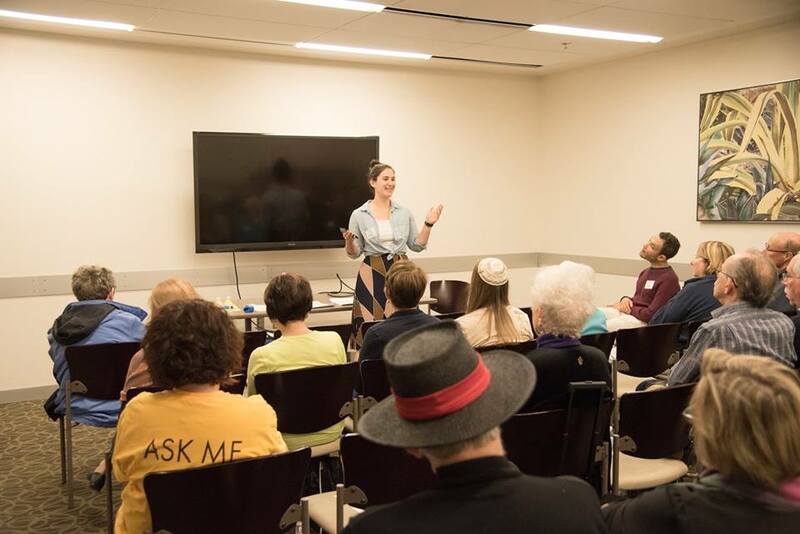 Whatever sessions you choose, one thing is certain; Limmud AZ 2019 will hopefully ignite your flame of Jewish learning. If you see me, please say hi and remember to tag #jewphx in your photos from the day so I can see what sessions you enjoyed! Don’t forget to use Promo Code JewPHX for $5* off for registration!